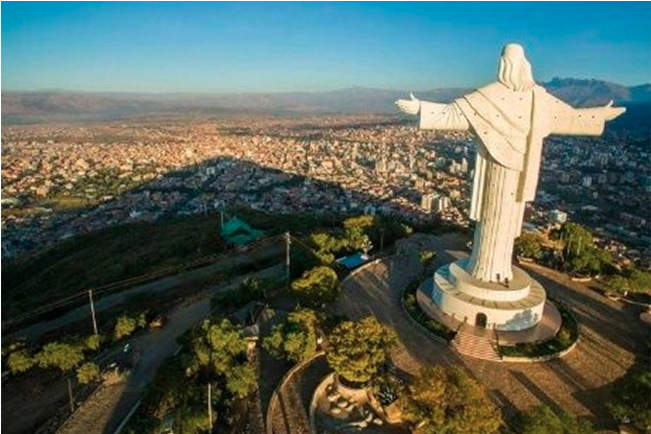 Cochabamba, Bolivia, is currently home to the world’s tallest Christ statue. It stands 34.2 meters tall. This entry was posted in Bolivia, Cochabamba, Tourism and tagged Catholic Church. Bookmark the permalink.